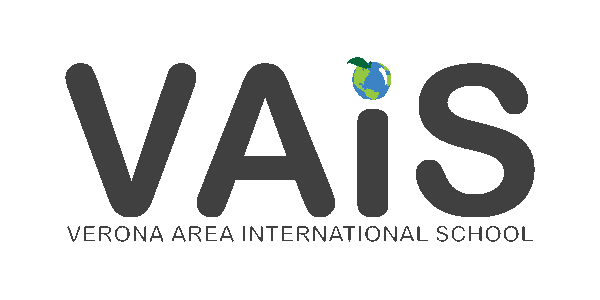 It’s an honor to serve as the director of Verona Area International School (VAIS). At VAIS, our students, staff, families, and extended community collectively work together to build an excellent K-5 school. Our innovative Chinese-language immersion curriculum, allows us to prepare our students for the increasingly global world. My door is always open and I welcome your input. Please feel free to stop in, call, or email me to share suggestions or ideas to help make this the best year yet.